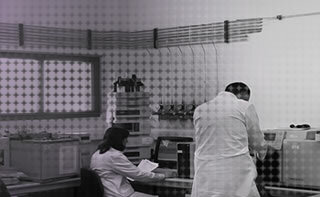 All of our laboratories are internationally accredited at the maximum level. Other areas of service, for example inspection or sampling, are also accredited. Participation in Intercomparitive studies is almost as important as accreditation. AGQ participates in frequently in the most prestigious intercompartives in the world, obtaining excellent results that are available to our clients.